Pharmacognostical Studies of Various Parts of Couroupita guianensis Aubl. 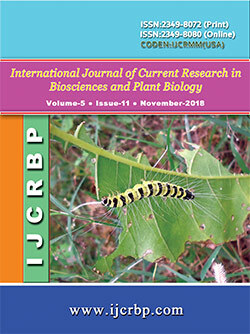 In Vitro Studies and Agrobacterium Mediated Transformation in Tylophora indica L. (Burm. F.) Merr.